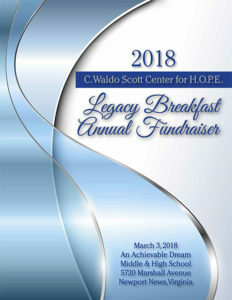 The mission of the C. Waldo Scott Center for H.O.P.E (Helping Our People Emerge) is to provide HOPE to families, while developing the WHOLE CHILD. 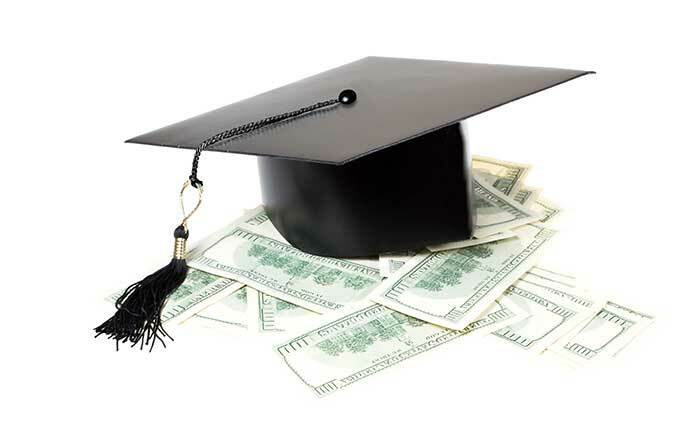 This is achieved by providing comprehensive services to educate and foster the growth and development of youth and families. 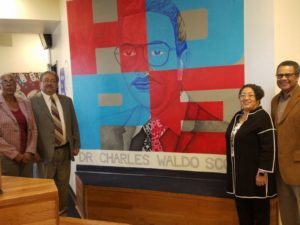 The C. Waldo Scott Center is a special place for children and families in Newport News to receive comprehensive services, which are developed to meet the needs of the community. Bringing together educators, health care professionals, social workers, recreation specialist, and community members to provide the education, training, and support needed for young people and their families to develop the skills necessary to take charge of their lives, enhancing positive life skills, health, and employability. 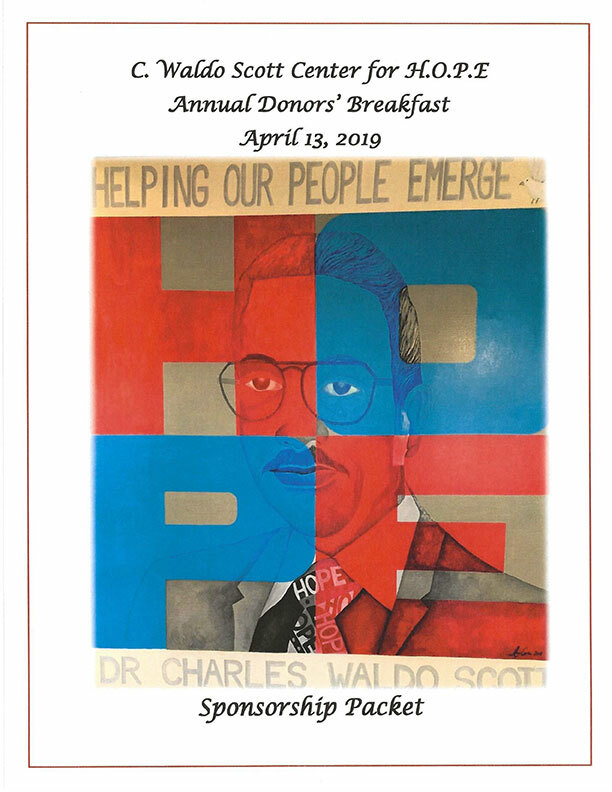 Legacy Breakfast – Thank You!